October 2007: For his 28th birthday, Reachel gave Andrew his "masculine physical perfection" by 30 kit. 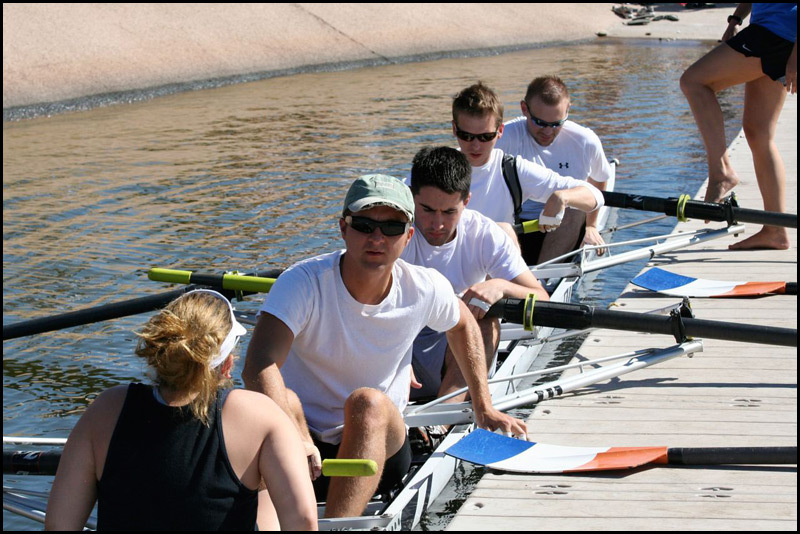 It included a session of rowing lessons on Tempe Town Lake. After three consecutive classes, Andrew was asked to row with a team of four which took second place and even beat out a team who had flown down from Chicago to compete.